I am absolutely delighted with these rings! They are for my twin daughters and I am sure they will love them! Excellent service and good quality product, will definately recommend this company to friends and family. 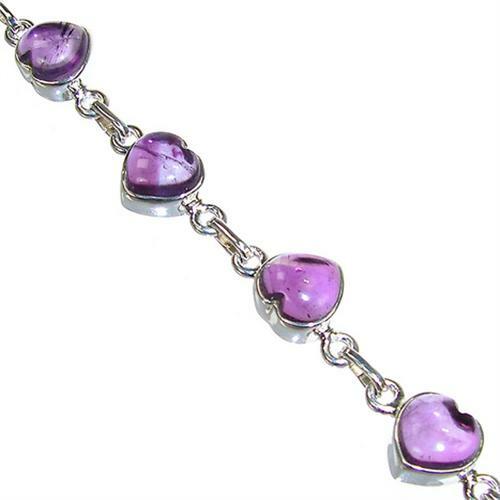 This Stunning Bracelet is made from Sterling silver in a Highly Polished Finish and set with Amethyst Hallmarked Silver Bracelet.